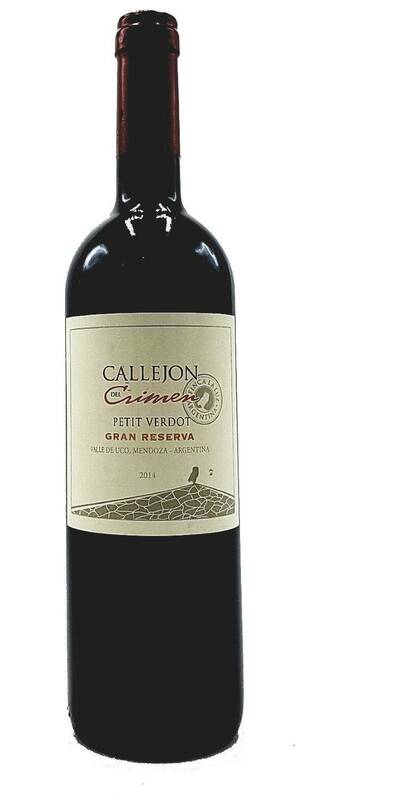 Callejon del Crimen Petit Verdot Gran Reserva opens with trademark varietal characteristics of dark fruits, spice and a subtle minty touch. Big, rugged and tannic red, with lovely dark chocolate and ripe berry notes. An excellent represenatation of this unique varietal from the Uco Valley in the heart of the Andes mountain range.